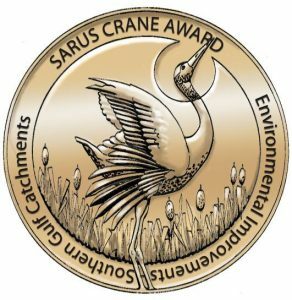 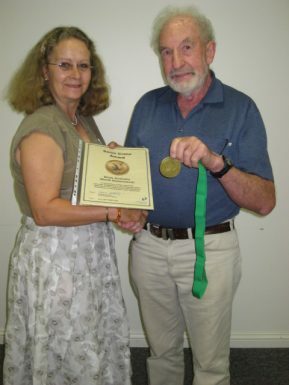 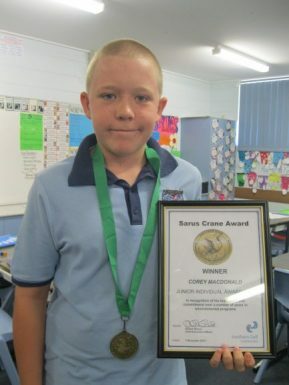 The prestigious Sarus Crane award is awarded annually to individuals and groups for their contributions to the sustainable future of the Southern Gulf region. 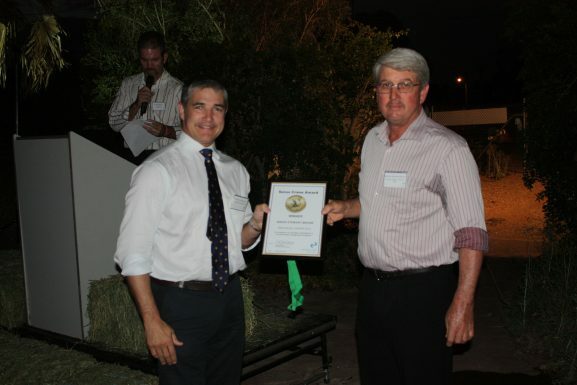 The award recognises significant contributions towards land and water management, conservation and cultural preservation. 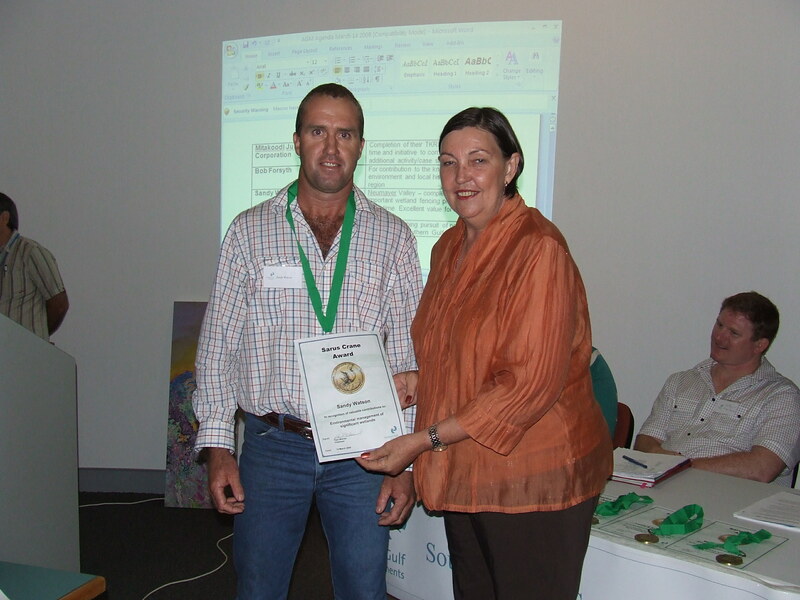 “People and communities are absolutely central to the concept of Natural Resource Management. 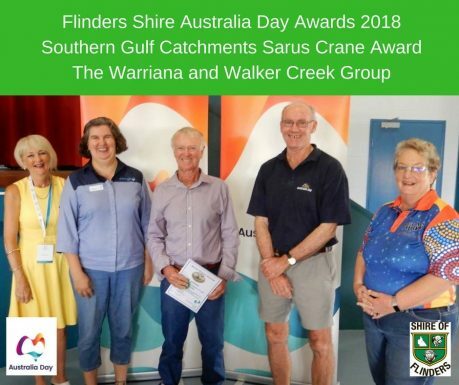 While it is always important to make progress in the condition of the natural assets of our region, this depends almost entirely on the positive management choices made by the people of our region. 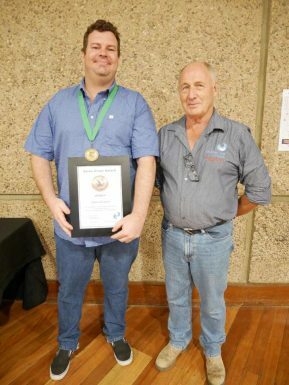 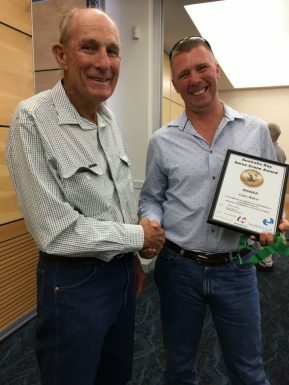 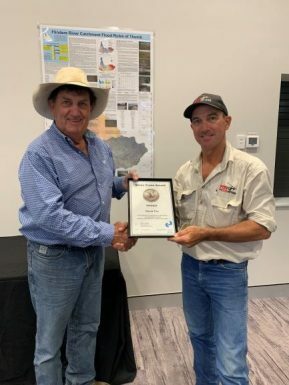 This is why it is so important to recognise the people and groups who through their leadership, innovation and commitment are setting a positive example for us all.” Southern Gulf NRM CEO, Andrew Maclean. 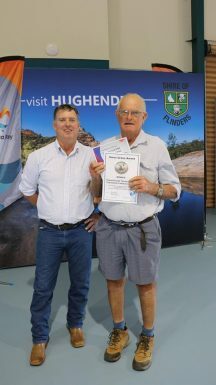 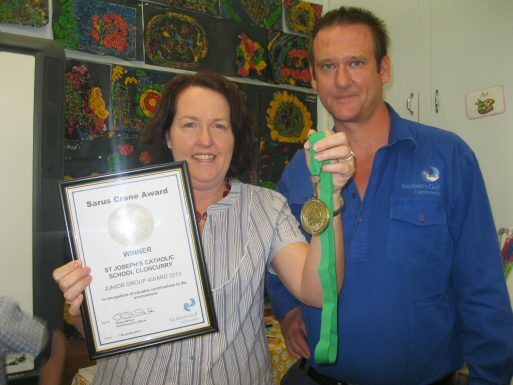 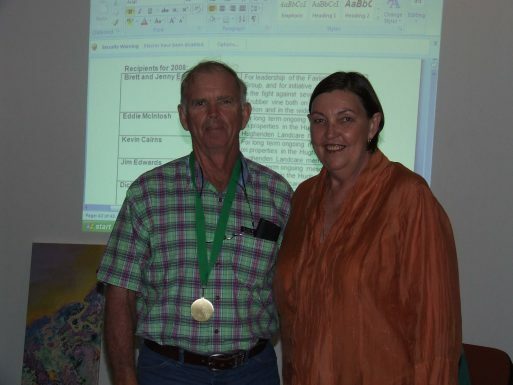 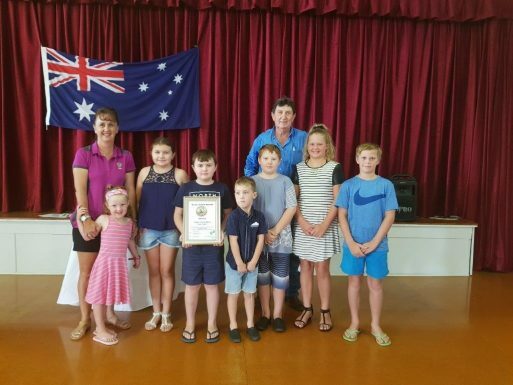 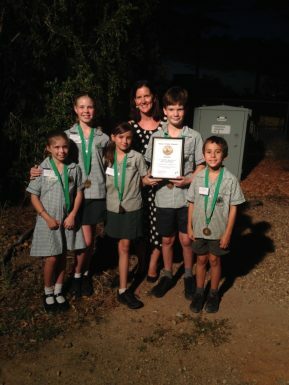 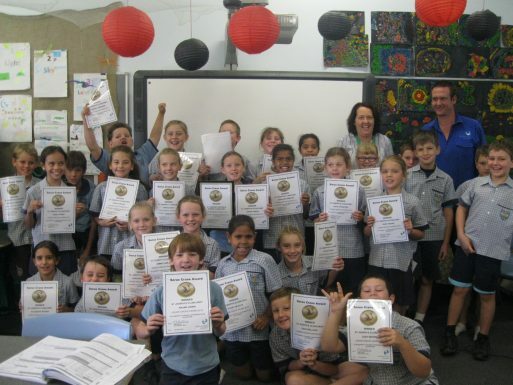 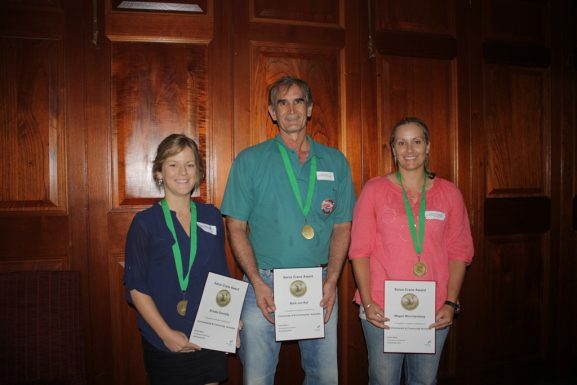 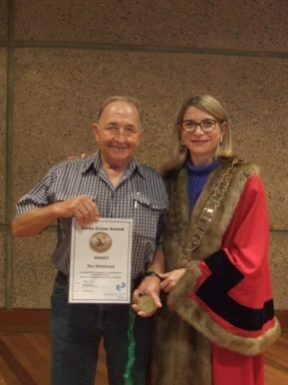 This year the award was adopted by local councils as part of Australia Day Award celebrations.